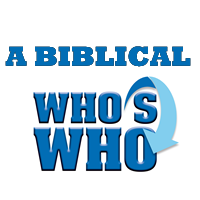 This resource is designed to introduce you to the people of the Bible. The purpose is to aid your learning about each person, regarding accomplishments, their character strengths and weaknesses, and any lessons we can learn from their lives. These people of the Bible profiles will help you better understanding how God interacts with his people. It will also assist you in applying God’s truth to your life as you study the Bible.